I was fourteen when some friends in middle school put me on to Shad and I quickly became a huge fan. 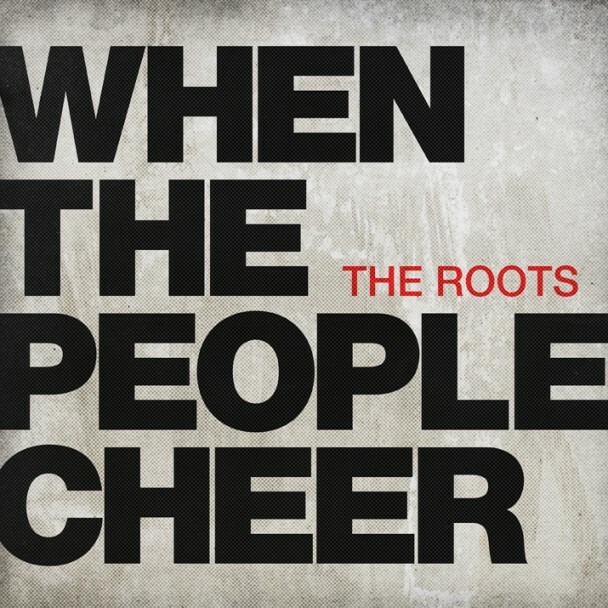 There aren’t many emcees out there who can rival his lyrical ability and even fewer create tracks with such thought provoking and generally positive messages. 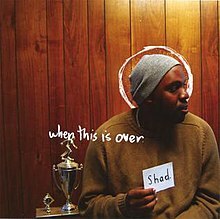 With a dazzling array of multi-syllabic rhymes, internal rhymes, and alliteration, Shad is kind of like a Canadian Elzhi. 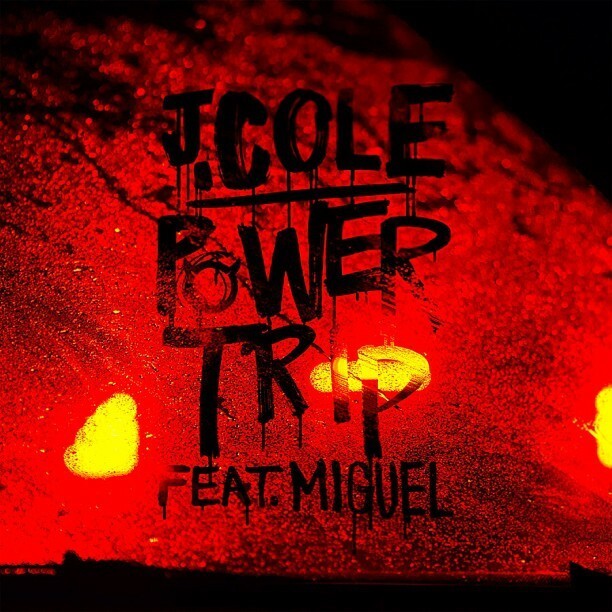 ‘I Get Down’ lives on his 2005 debut album When This Is Over and it is a masterpiece. Sonically it is on par with Eminem’s legendary verse on ‘Renegade,’ except it lasts for three verses. I met Shad after a show a couple years ago and he was about as down to Earth as they come. Grab this song on iTunes or download it here. p.s A soundcloud for this song doesn’t seem to exist, but just download it or youtube it! “The River Runs Deep” is storytelling at its finest. Tom Pepe, part of the dope Seattle-based group Knowmads, delivers a tale of self-destruction, redemption, and the tragedy of wasted potential. Pepe expertly employs parallel rhyme schemes and a desperate flow to create one of the best tracks I’ve heard in recent years. This cut lives on his 2010 solo album CupaTea which, along with “The River Runs Deep,” is available here on iTunes. It can be difficult to keep up with all the quality music coming from Seattle these days, but if you missed this one a couple years ago here’s your chance to spend the best $0.99 of your life. 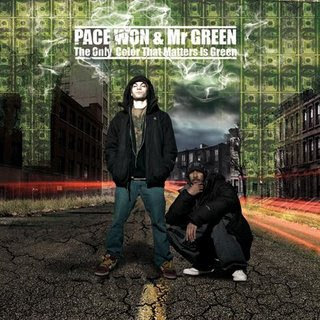 “Children Sing” is a standout track off Pacewon and Mr. Green’s debut album, The Only Color That Matters is Green. 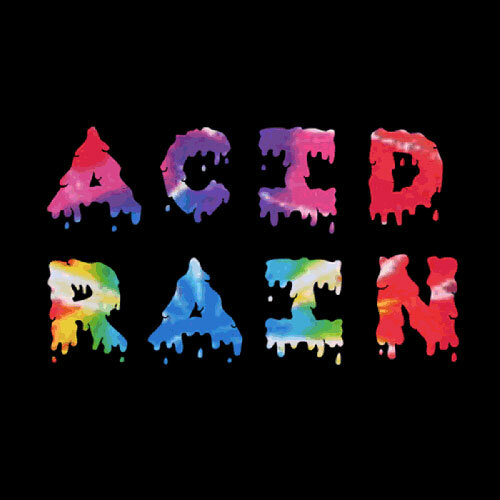 Released in 2008, the album is produced in its entirety by Mr. Green while Pacewon delivers the flows. For “Children Sing” Mr. Green samples a Jewish children’s choir, and chops it up resulting in a unique beat which is sure to get your head nodding. Pacewon does the beat justice using his gritty voice to paint a picture of his life on the streets of New Jersey and the hook perfectly captures the song’s hopeful vibe. Check out the whole album here.